I know summer is winding down, but I really want to crank out a few more dresses before it gets chilly. What I’m working on right now is Butterick 4977. The outer fabric is a sweet find I lucked upon in dusty old Jo-Ann Fabrics near my job. I was just browsing around the store killing time before my next appointment, and I found this gem nestled between some other bolts of fabric. It had no price on it, so the young lady who cut the yardage sold it to me for $2.00/yd. Love it! 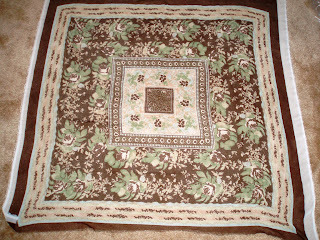 The lining is China silk from Thai Silks. I’ll post fabric pics of the other dresses later. For B4978, It’s a light yellow floral print. congrats on the dress form. 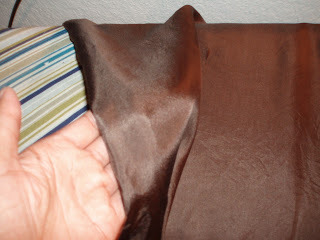 what fabric are you using for Butterick 4978.
yay on your dress form! you will love it!